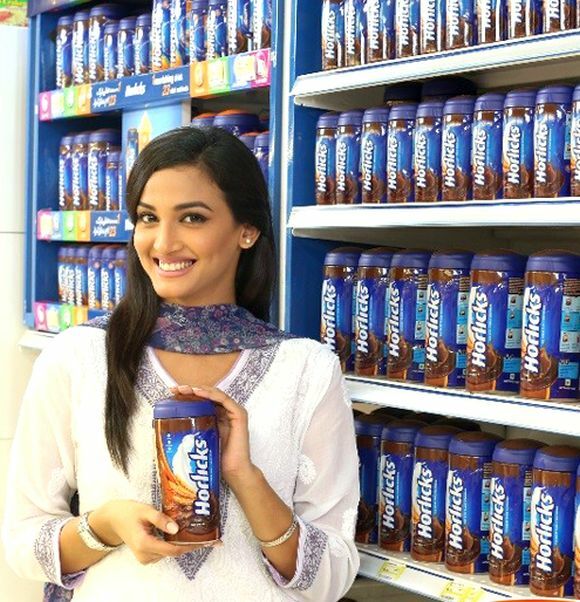 Horlicks has had its most eventful run in the last 40 years, changing its positioning with changing times. Before the advent of plastic kitchen containers, there were Horlicks glass bottles. Households consuming Horlicks 20 years ago would stash spices into the large bottles, once empty. Over the years, the shape of the bottle changed. There was an octagonal-shaped bottle, which moms found apt for storage. And, washing them was easy. he Rs 3,000-crore (Rs 30 billion) Horlicks, for the record, leads the Rs 5,500-crore (Rs 55 billion) health food drink category with a share of 46.2 per cent, according to Nielsen data sourced from the industry. Rivals Bournvita and Complan are estimated to be much below Horlicks. Brought to our shores by Indian soldiers of the British Army at the end of World War II, Horlicks, founded as an infant food formulation in the US by two British brothers, James and William, grew rapidly till the seventies. Since milk was in short supply, brands such as Horlicks acted as the nourisher - a spoonful could be stirred vigorously even in water for daily nourishment. The milk revolution (Operation Flood) - the rural development programme started by the National Dairy Development Board - threatened to change all that in 1970s. It attempted to create a nationwide milk grid, which converted India from a milk-deficit country to being the largest producer of the commodity globally. This meant that people would mostly resort to drinking plain milk for daily nourishment. It could have been the death knell for Horlicks. But Horlicks seized the opportunity to reinforce its role as a great nourisher for the family with ads featuring Suchitra, a fictional character, who would never hesitate to stir a spoonful in milk whenever possible. As the doting mother and spouse, Suchitra was mindful of her family's health needs and would ensure they got their daily nourishment through Horlicks. At this point, the brand was also supported on radio by actor Amitabh Bachchan, who lent his deep voice to jingles as an endorser (1960-70). Horlicks' family drink positioning was in contrast to Bournvita from Cadbury (now part of Mondelez), another legacy brand, which emphasised the health of the child right through the 1970s. 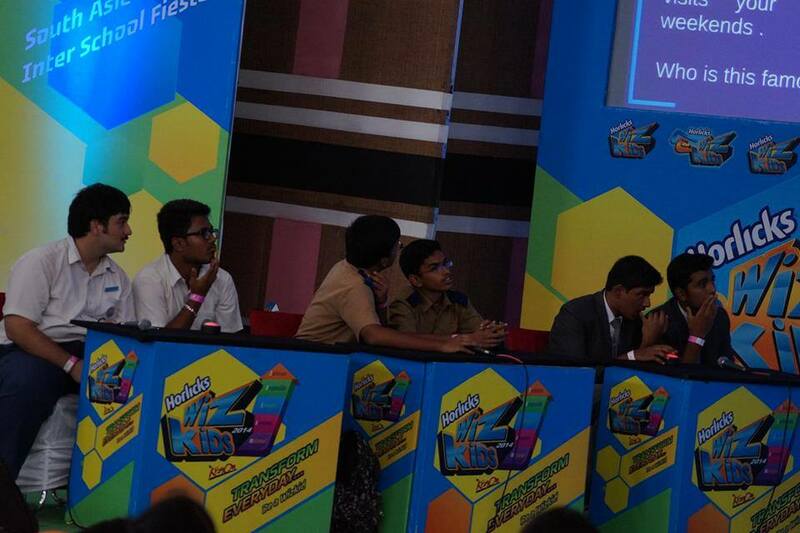 Advertising taglines such as 'Bright in studies, bright in sports' attempted to drive home the message that Bournvita, a chocolate drink, could build a child's mental and physical faculties. Bournvita has stuck to this positioning to this date. Meanwhile, Horlicks went a step ahead to appear as the premier health drink for the family. It created one of the most popular TV campaigns with its 'Why do I drink Horlicks?' commercial in the 1980s. Vignettes of people from different walks of testifying why they loved Horlicks was an early instance of slice-of-life advertising. By the 1990s, Horlicks was beginning to change, targeting specific consumer segments rather than the entire family. Company executives say that the health food drink market was evolving and developed niches. Extensions such as Junior Horlicks, targeting children between one-three years of age surfaced as early as 1995. 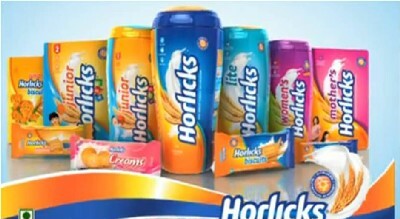 By the first decade of this millennium, Horlicks had variants such as Horlicks Lite (2005) targeting diabetics and Horlicks nutribars (2006) in its portfolio. A few years later, extensions such as Womens Horlicks and Mother's Horlicks were also added. GlaxoSmithKline Consumer Healthcare EVP (marketing) Jayant Singh said that Horlicks' extensions in many respects have helped grow the market: "To grow the category, either you improve width or depth of consumption. At times, we have grown width, at times depth". Singh says that women who buy the product were becoming discerning. So in 2005, it came up with 'Taller Stronger Sharper' following clinical tests that showed it aided bone and muscle health of children. In 2010, Horlicks was repositioned as a wholesome food & beverage brand coinciding with its extension into biscuits and cereal bars (noodles were launched in 2009 and oats in 2011). While in 2012, it was positioned as a drink fortified with 26 vital nutrients that aided the five important signs of growth. Last month, Horlicks was revamped again - the third time in four years - with a new formulation that allows it to dissolve instantly. Singh says, "At every stage we have attempted to convey something important, which was part of its evolutionary cycle." Santosh Desai, MD & CEO, Future Brands says , "There are very few variables in a category such as health food drinks." "Finding a new way to essentially say the same story, which is about performance, achievement or addressing the mother and child, has been a challenge for most brands. Most of them are trying to do something with their communication. Bournvita, for instance, has attempted to address this challenge by moving away from the familiar terrain of scientific studies and product benefits into a more emotional plane of hard work, dedication where the drink acts as an able supporter." Horlicks, on the other hand, is sticking to good old science.